Sunita is an extremely self-assured and a well poised young woman. She is the eldest amongst three siblings and lost her father at a very young age.She was determined to earn and share the burden of the family. She joined Vidya and Child in Class KG.She was a diligent and focused student all along and also an excellent Kathak dancer and painter.She Completed Class XII and got through engineering entrance exams. Deepika had all odds stacked against her growing up as a female child in a poor household. Deepika’s younger brother had the opportunity to attend school, but she did not, because her family needed her to support the family. She began working as a domestic servant at the age of 7 and was on a trajectory to be an illiterate domestic servant all her life. 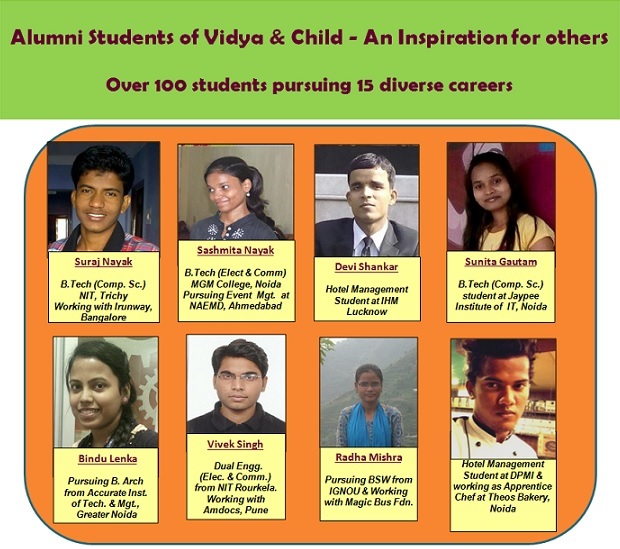 Then one day, a different turn came about in her life when her brother heard about Vidya & Child and encouraged her to join us.After completing the tenth grade, she joined the retail sector. 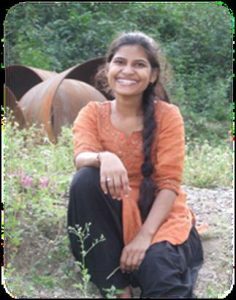 Deepika continued her education and became the first in the family to enrol in a college.She also attended Personality Development Training to further boost her communication skills. Deepika has completed her BBA and is working in the Retail Sector to support her family. Devishankar's father is a caddy at the Noida Golf Course. Devishankar attended a Government School and had poor attendance and no interest in studies.He Joined V&C in Class IInd and performed very well in academics throughout his primary school years. He is also an excellent tabla player and has completed his graduation from Allahabad Sangeet Samiti. He completed Class XII in 2015 and alongside prepared for competitive exams. Vivek's Father is a fruit vendor and Vivek has two more siblings in the family.He is a very sincere child but lacked access to a good school as the environment did not provide him with any opportunity for growth.He used to write and paint very well but had no platform to express.Vivek Joined V&C and prepared for engineering entrance exams along with Class XII from Vidya & Child and got through NIT, Rourkela. 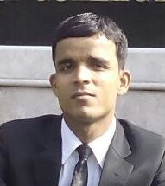 Vivek has completed Engineering from NIT Rourkela (Integrated B.Tech + M. Tech course in Elect. & Commn. 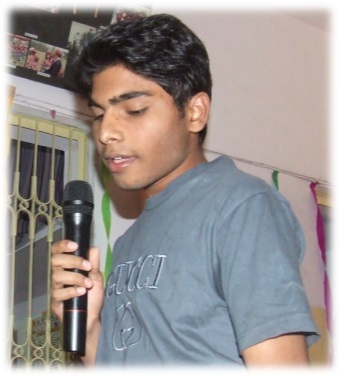 ).He did his Internship with Mentor Graphics in Noida and is working with Amdocs, Pune as Associate Software Engineer.